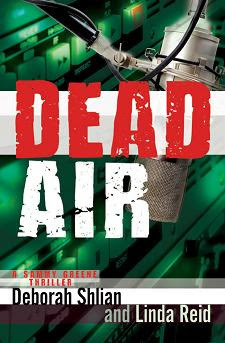 Dead Air by Deborah Shlian and Linda Reid won the 2010 Indie Excellence Award for Thriller and received the Bronze in the 2010 IPPY Awards- both announced in New York at the recent Book Expo. It has also been named a finalist in this year's Royal Palm Literary Award from the Florida Writer's Association (Deborah won first prize in 2009 for her international thriller, Rabbit in the Moon) as well as semi-finalist in Mensa's first Sharp Wit literary award. Dear Air is a great book--couldn't put it down! Highly recommended.